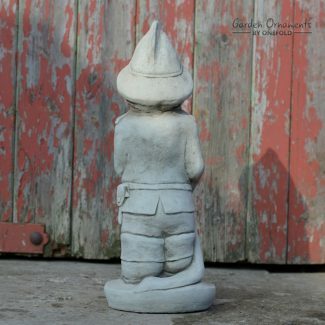 Adorn your garden space with a decorative modern statue that celebrates your unique personality, sense of fun and original style. The heavy, solid stone, hand-cast statues and plaques are weather and frost-proof for year round garden or patio display. 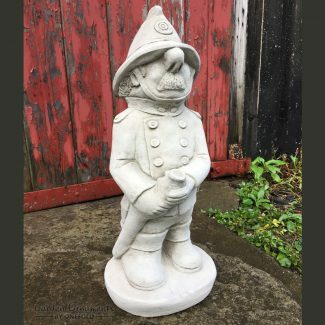 Choose from wacky humorous character statues with a cheeky slogan, and unusual novelty designs that create a quirky focal point in your garden. These modern statement pieces also make excellent icebreaker talking points.